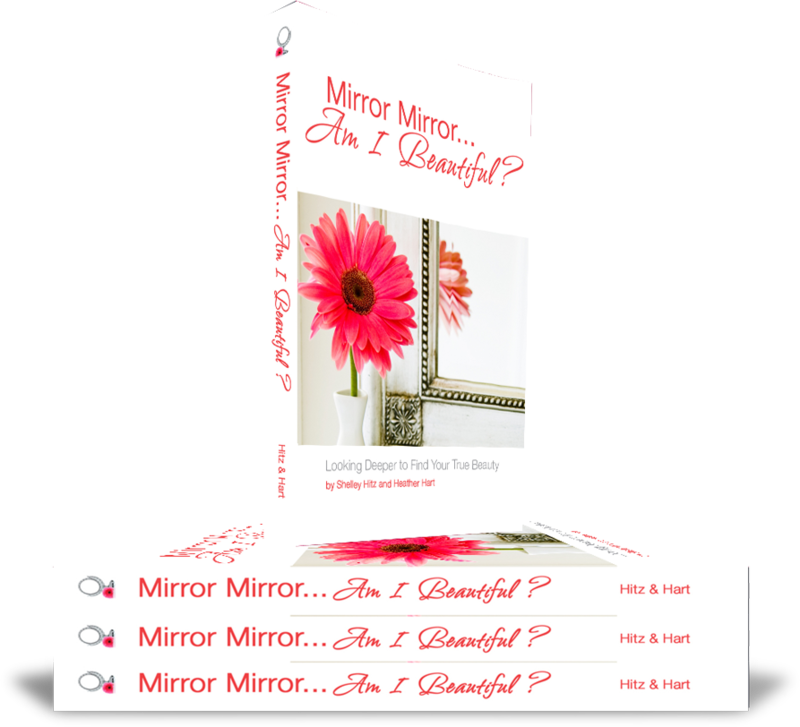 Mirror Mirror... Am I Beautiful? 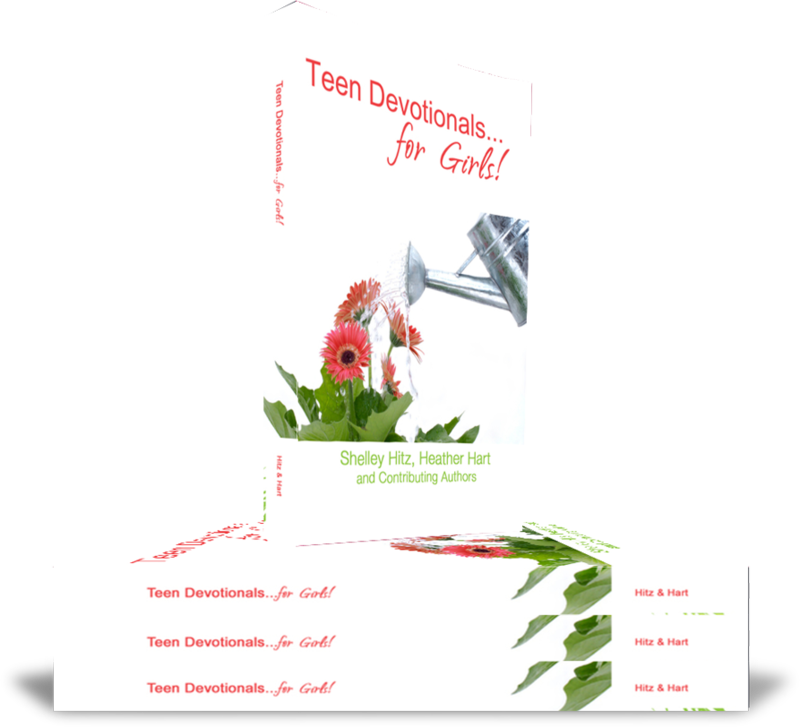 Take a journey through God's Word and discover what the Bible has to say about different areas of life and how it applies to life as teen girl living in today's world. 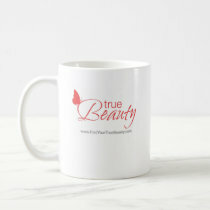 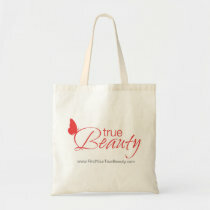 Display your true beauty on your computer, your blog or your Myspace page. 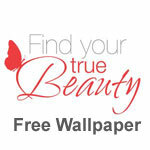 Download our wallpaper, posters and other resources for free!